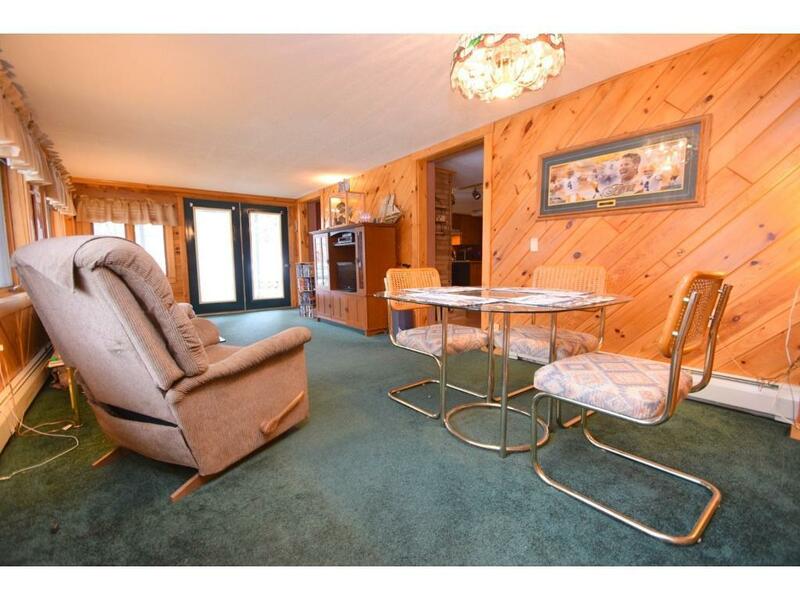 Well maintained 3 BR, 3 BA home. Fully finished walkout lower level with 2nd kitchen, large lakeside master suite, with whirlpool tub, ceramic floors, & 2nd wood burning fireplace . 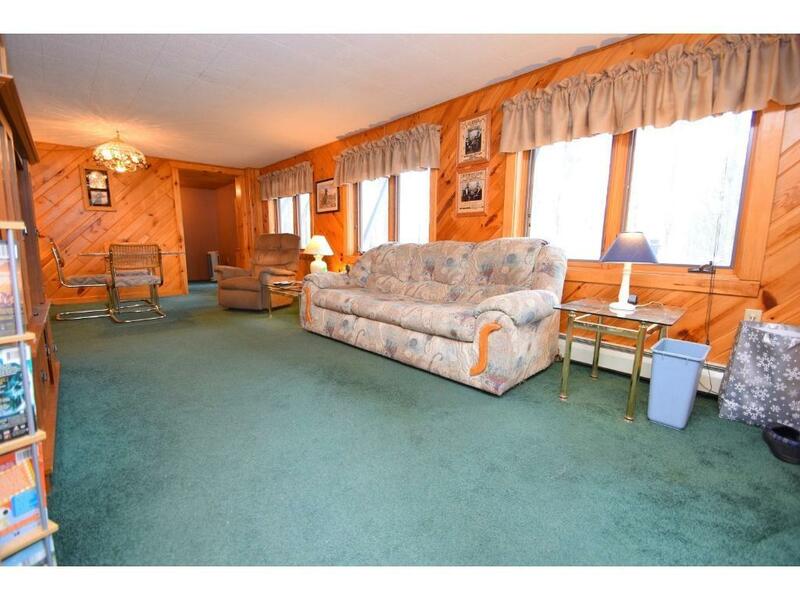 Main floor features, vaulted ceilings, SE lake views, wood burning fireplace & large porch/rec room. 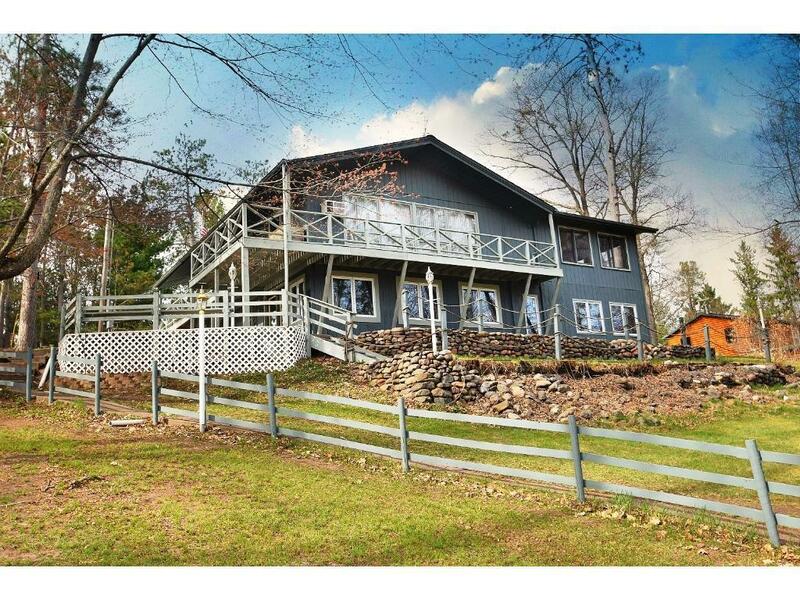 150' of frontage, gradual slope to the lake on 1.51 acres. 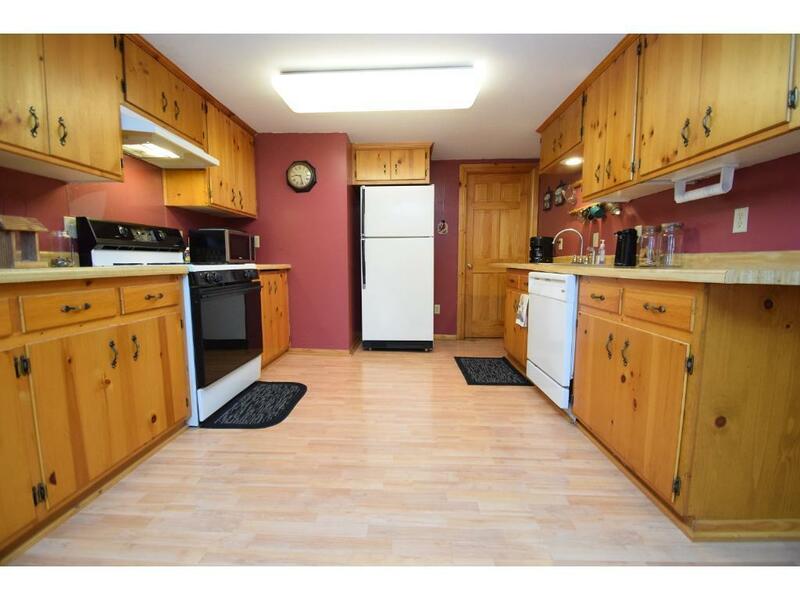 2 car detached garage, blacktop drive, new stain, newer roof, updated well & septic, new boiler, etc. Fantastic opportunity to own on Little Yellow Lake!